Current legislation regarding waste disposal and emissions levels require state-of-the-art flue gas cleaning systems. 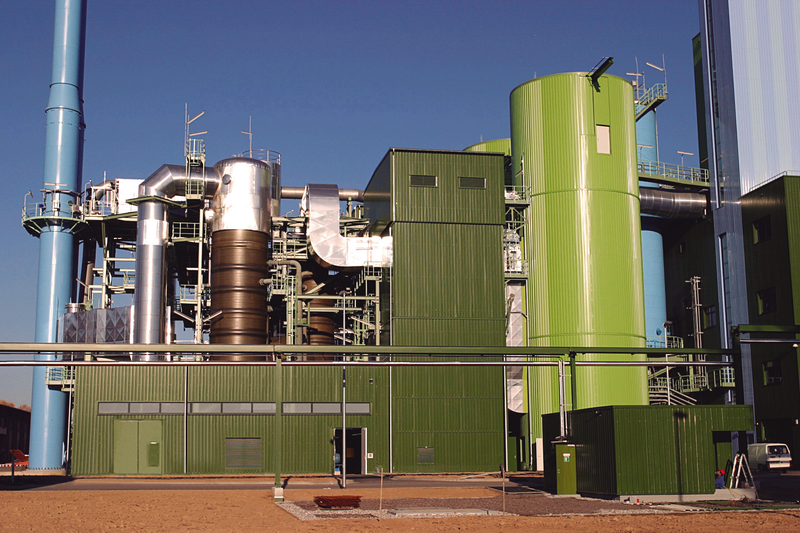 Selective pollutant removal is required, which not only aims to achieve minimum emissions in tandem with low operating costs, but also enables the recovery of recyclable by-products and a linked reduction in the volume of highly pollutant residues. ANDRITZ Air Pollution Control is the perfect partner for tailored solutions meeting both environmental and procedural requirements. We accompany our clients through the whole investment process, beginning with project development through plant commissioning, and then service support for the life of the system. Our flue gas cleaning systems are designed in modules. 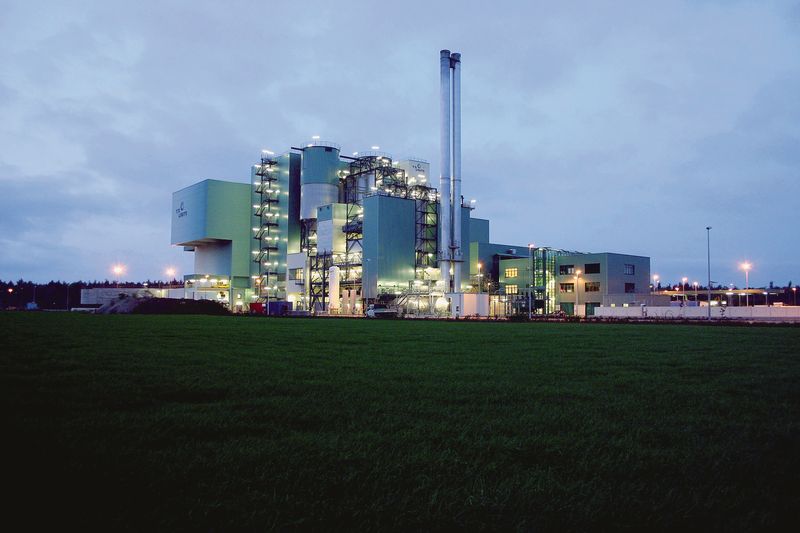 Read success stories of several projects in the pulp, paper and power industry.